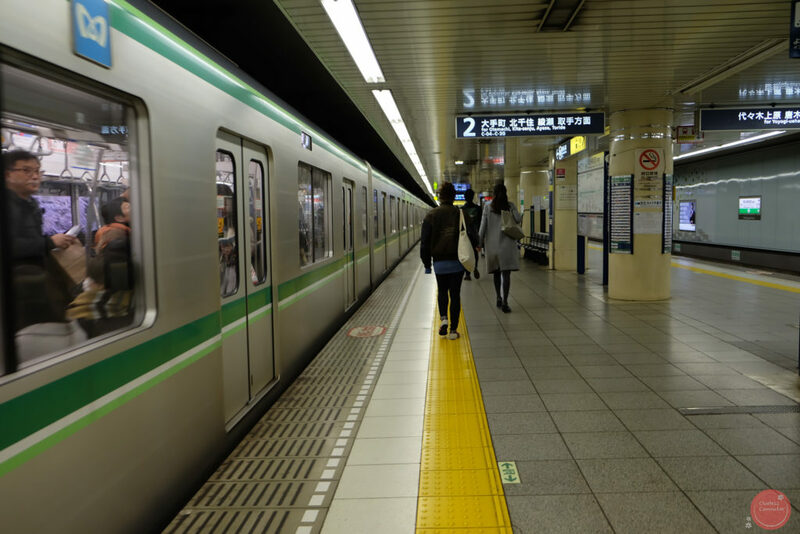 If you’re on a Clueless Commuter tour in Tokyo, you should definitely purchase Tokyo Metro’s unlimited 24-hour Tokyo Metro pass. With the help of a tourist map or itinerary, you can hop on a subway, get lost, and explore your way around Tokyo. 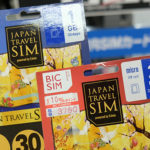 I used this unlimited pass during my Tokyo trip last November 2016. It only costs as low as ¥600 for adults and ¥300 for children. 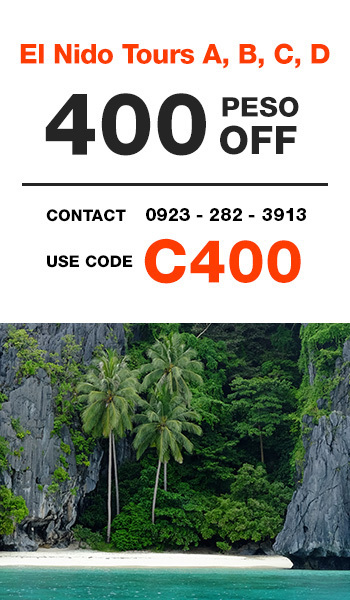 That’s less only around ₱300 for a Tokyo tour. 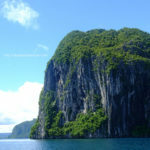 (Persisting exchange is at .45₱/1¥). 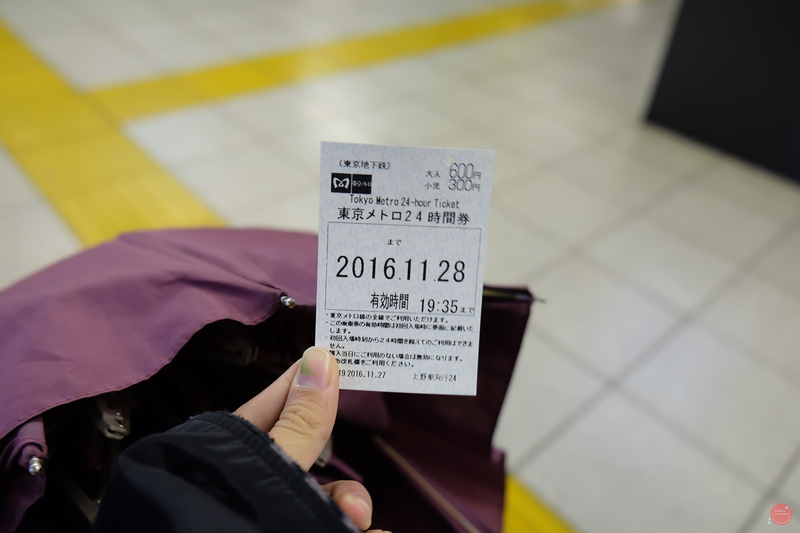 Alternatively, Tokyo Combination passes are also available on Tokyo Metro stations. They cost at 1590¥ for adults, or 800¥ for children. The Tokyo Combination pass includes other train and bus lines. As far as I know, this pass will include the JR lines within Tokyo metropolitan area. 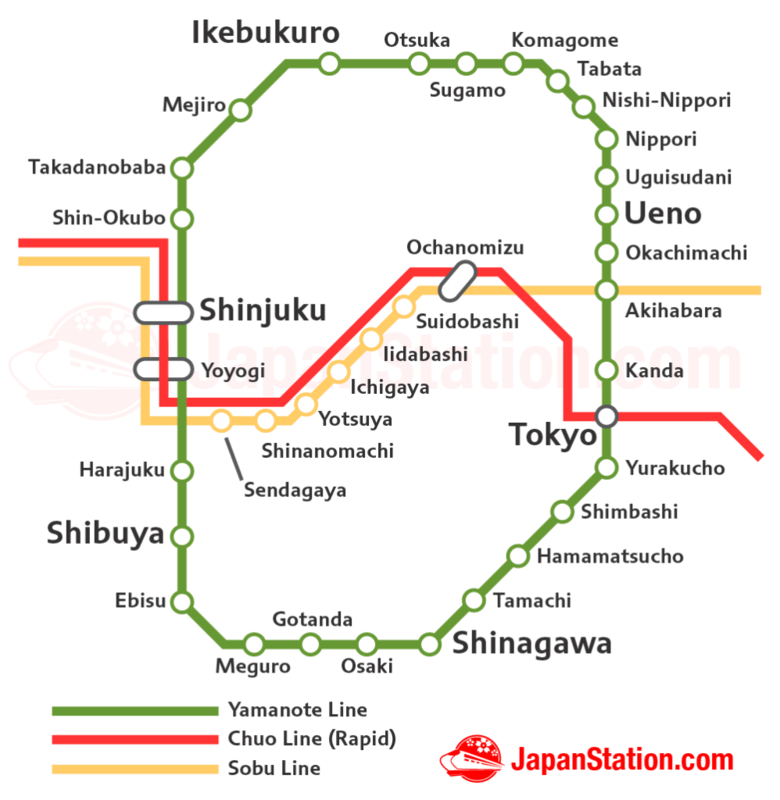 JR owns the lines that cut through Tokyo (JR Chuo-Sobu Line) and go around Tokyo (JR Yamanote Line). The main JR lines through and around Tokyo. 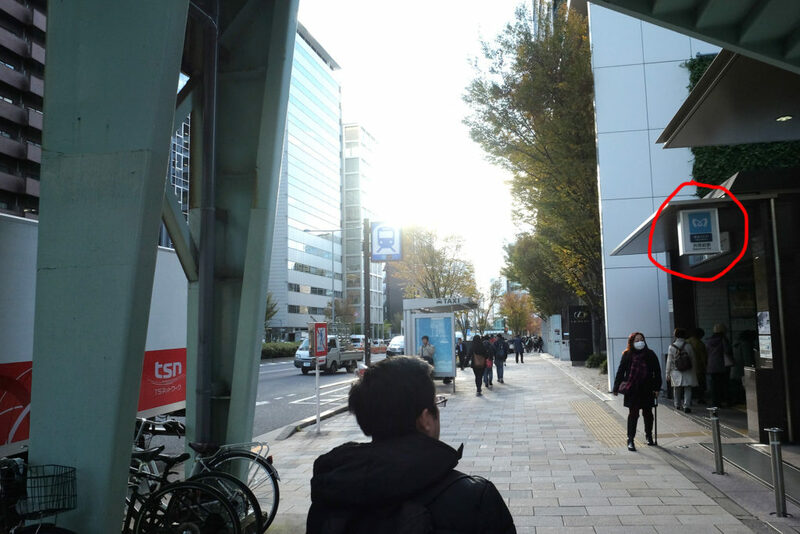 You can spot Tokyo Metro stations around Tokyo. You can purchase these passes at Tokyo Metro stations around Tokyo. You can learn about their other promo passes through their site. Tokyo Metro logos are all around Tokyo’s main ward. You can recognize them through their blue cat ear-like logo. 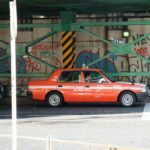 Check out the places I went to using only the Tokyo Metro Pass. Sometimes, there’s more than one Tokyo Metro in a city ward. If you can secure a Tokyo Metro tourist map from train stations, tourist spots can be found in which nearest respective station. 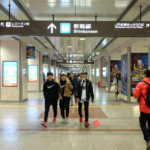 If you’re just in for an exploratory stroll, you can get off at a station and walk around the block. 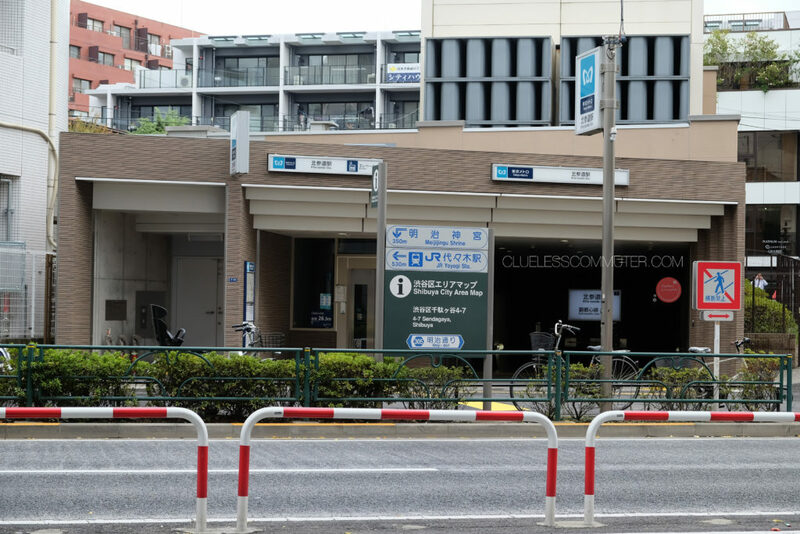 Usually, you might find more than two or three Tokyo Metro stations around the area. What it looks like underground a Tokyo Metro substation. Lastly, if you ever need help while you’re in Tokyo, you can always chat Clueless Commuter so you don’t have to get lost.